Forex Rates are the price a certain currency costs in a different currency, which of course, plays a crucial part in the dealings of the currency exchange market. 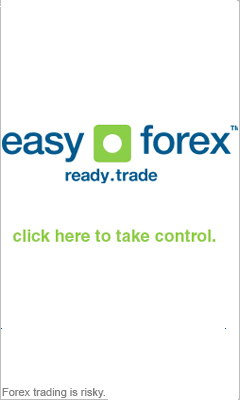 We present the different currencies and their up-to-date buy and sell foreign exchange rates. These rates are constantly updated, but situations might arise when this currency trading information may not always be attainable. Keep in mind that Forex Rates are denotative only and may suddenly change without notification.